Arrange your event here. 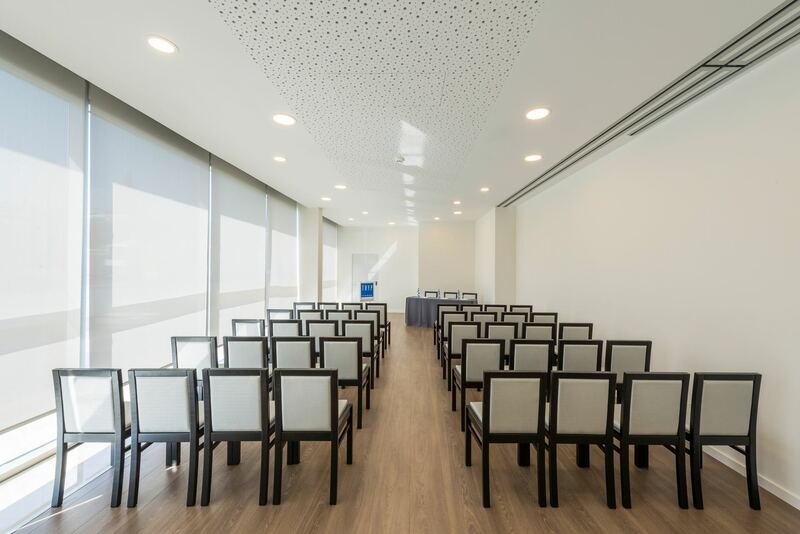 At the TRYP Leiria, we are as dedicated to making sure your meeting or event goes off without a hitch as we are to the city itself. 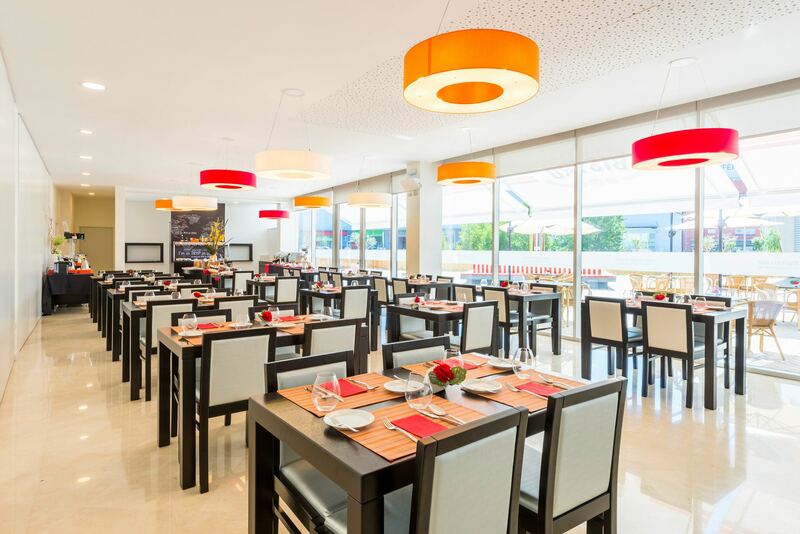 Enjoy the specialties of the local gastronomy and French influence dishes. 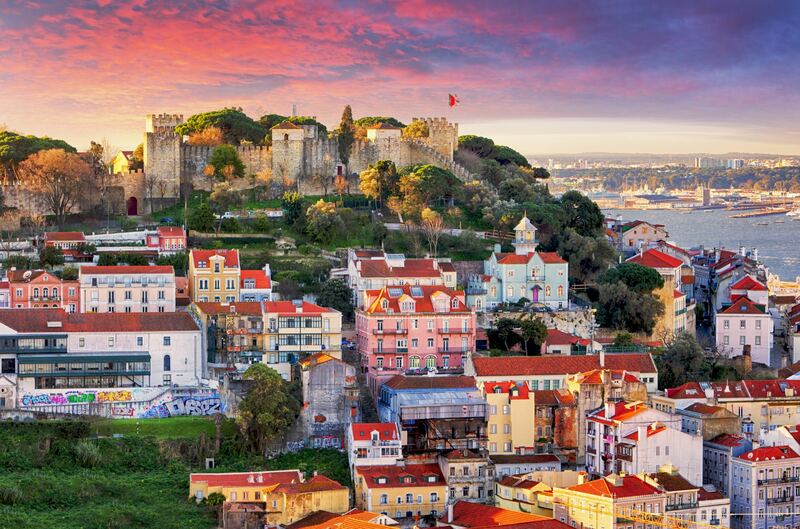 Feel welcome by the hospitality of the city and visit the Leiria Castle, Leiria Museum, Fátima Sanctuary and Monasteries of Batalha and Alcobaça.